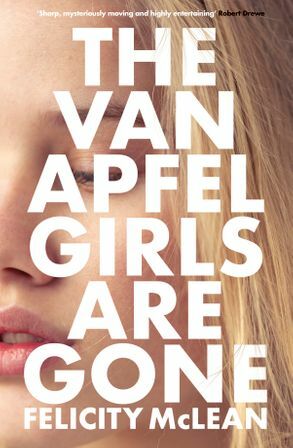 Part mystery, part coming of age story, The Van Apfel Girls are Gone is set in a distant suburb on the encroaching bushland, over the long hot summer of 1992. It's the summer of the school's Showstopper concert. The summer Tikka never forgot. The summer the Van Apfel sisters disappeared. Blackly comic, sharply observed and wonderfully endearing. Blackly comic, sharply observed and wonderfully endearing, this is Picnic at Hanging Rock for a new generation, a haunting coming-of-age story with a shimmering, unexplained mystery at its heart.